We specialize in commercial construction so that we can stay on top of regional concerns when building for specialized industries. We enjoy working within a range of industries. We know all of the best ways to resolve the unique compliance standards & concerns that apply to your business. 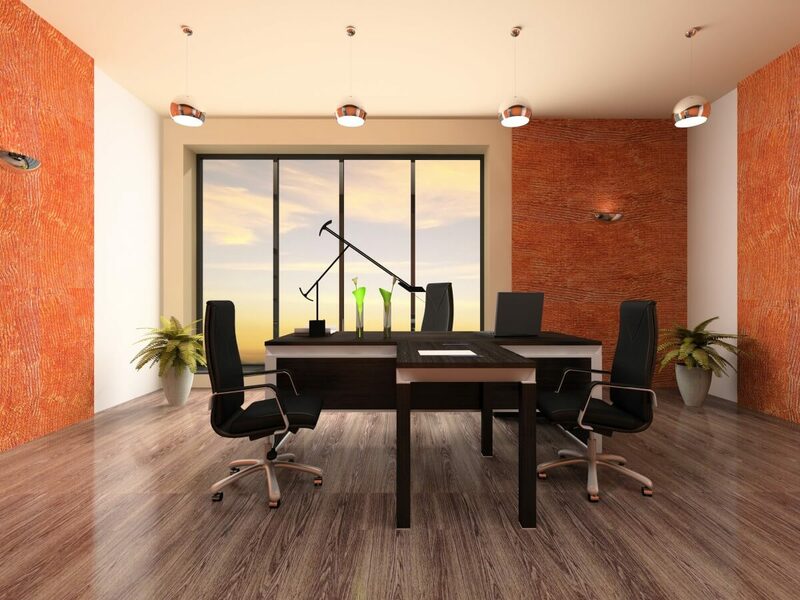 We are a full service commercial construction and tenant improvement contractor who will work with you every step of the way — from the conception of an idea to the very end of your completed project– to ensure your building needs are met. Working with you every step of the way means handling layouts, blue prints, any engineering aspects, construction and even dealing with the tedious permit processes required to get your project completed successfully and on time. We have enjoyed 22 years in business because we understand how our services benefit businesses and business owners. 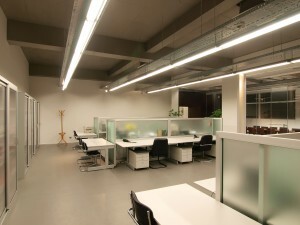 We can help you improve your company image with a new building or by making some simple tenant improvements. We have the experience, skills, talent and determination to build the commercial building that your business needs to succeed. It is our goal to help you with productivity and public image by working together to create the ideal building that suits your needs. Our commitment to total customer satisfaction, with an emphasis on strict adherence to your budgetary and scheduling requirements, ensures a satisfying and profitable construction experience for our customers. 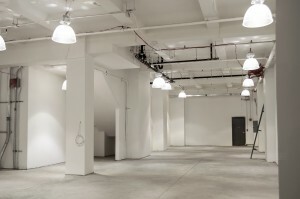 We provide commercial contractor services for Ventura County, Santa Barbara County and Los Angeles County. We are fully capable of building New Commercial Buildings, completing Tenant Improvements, or whatever it is that your business needs to expand, grow and become more profitable. We understand business and business owners, and that puts us right where we need to be with our commercial clients.